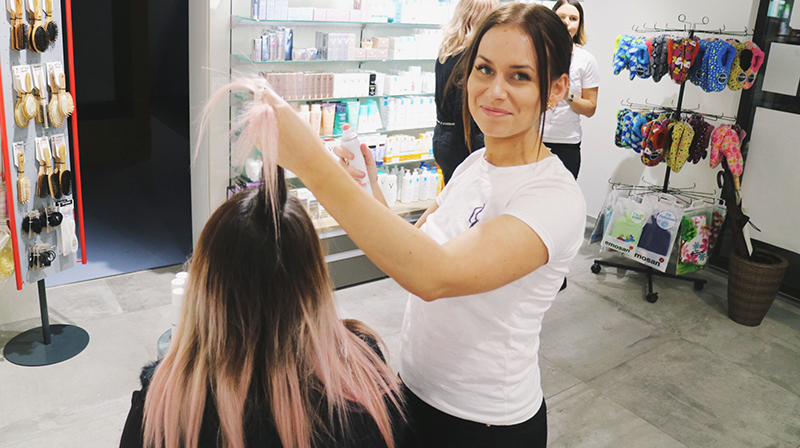 Pingis Hadenius & Isabella Löwengrip at Scandinavia hair GmbH! Owner and CEO of the beauty-brand LCC-Löwengrip Care & Color, Pingis Hadenius and most famous Swedish blogger and creative director of LCC-Löwengrip Care & Color Isabella @Blondinbella Löwengrip (over 1.5 Million Blog readers per week / reaches many millions on social media) have visited our salon member Scandinavia hair GmbH to talk about their famous beauty line. 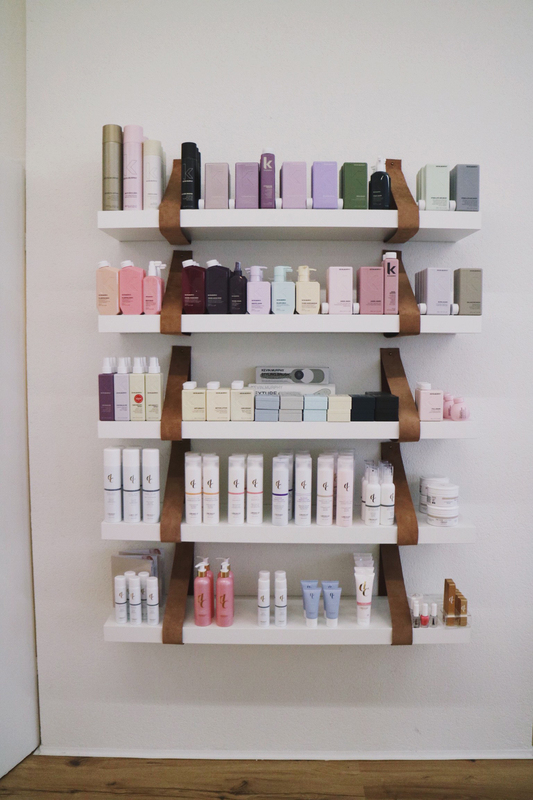 Scandinavia hair is the official owner of the brand in Switzerland and is launching the products in Swiss pharmacies. Here are the pictures of the event. 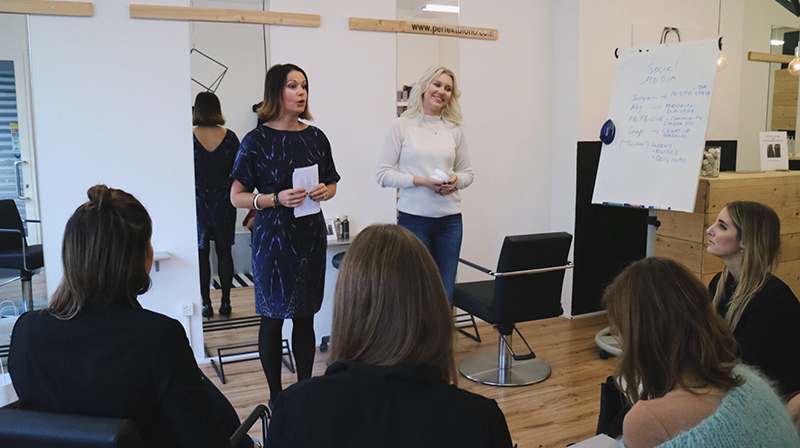 Pingis on the left and Isabella on the right, talking about their brand in Scandinavia hair GmbH to famous bloggers, Models and the beauty-editors of big beauty magazines in Switzerland. 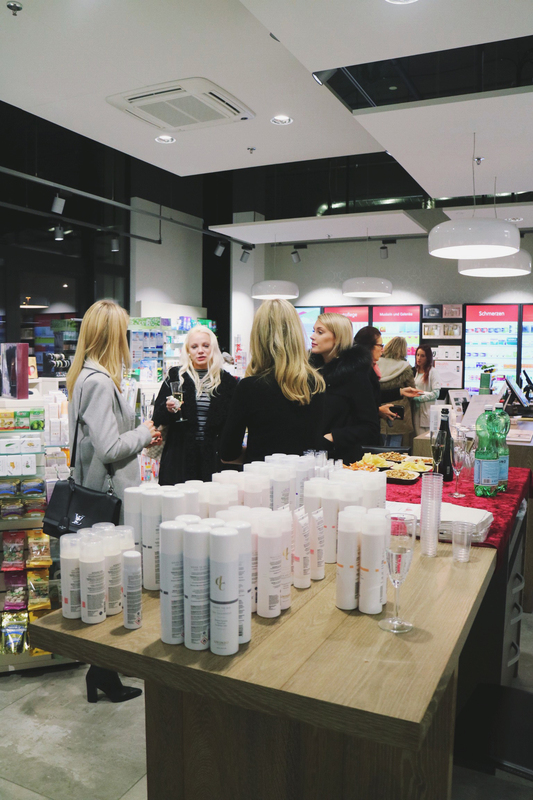 Pingis and Isabella with editors from Annabelle Magazin, Schönes Leben, femininleben.ch, Blogger Andrea Monica Hug (Chic in Zurich), Blogger Jesca Li and famous fitness-model Patrizia Yangüela (1 Million followers on Instagram @patriziayanguela). 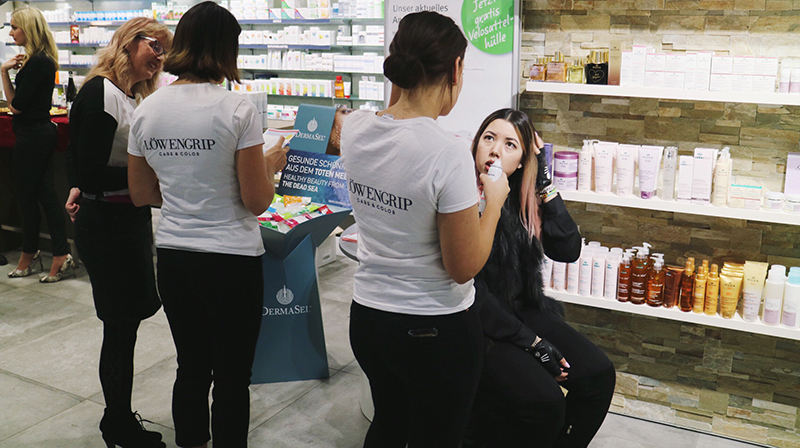 LCC in Scandinavia hair: the famous brand LCC-Löwengrip Care & Color started with the hair Salon Scandinavia hair in Zürich - now you can also get it in pharmacies. 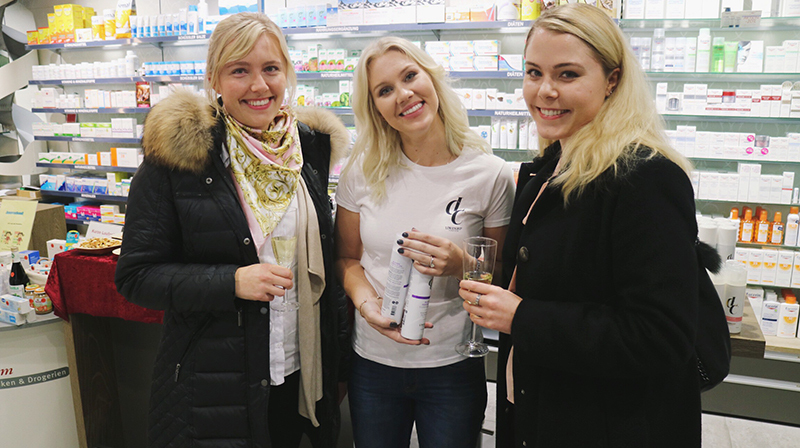 LCC in Pharmacy - Pictures of the LCC Launch with Isabella Löwengrip, Anna Johansson (Owner Scandinavia hair) and Pingis Hadenius (CEO LCC). 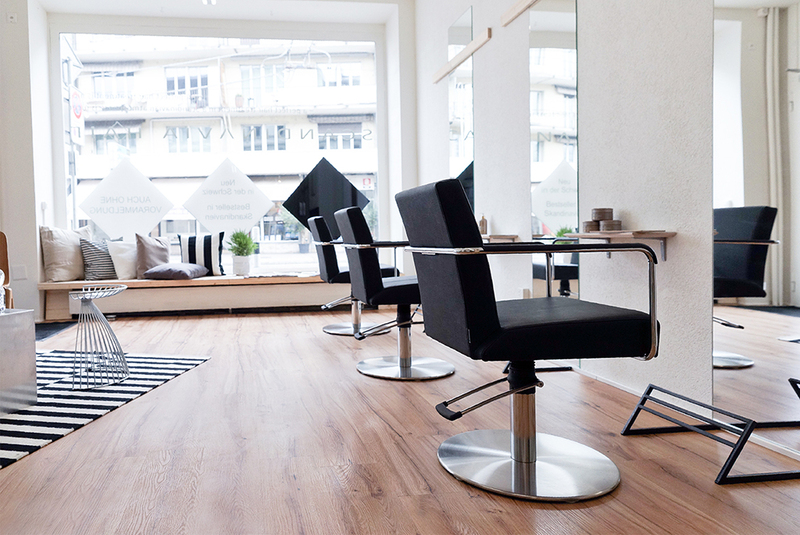 For the complete page of Scandinavian hair GmbH, click here.